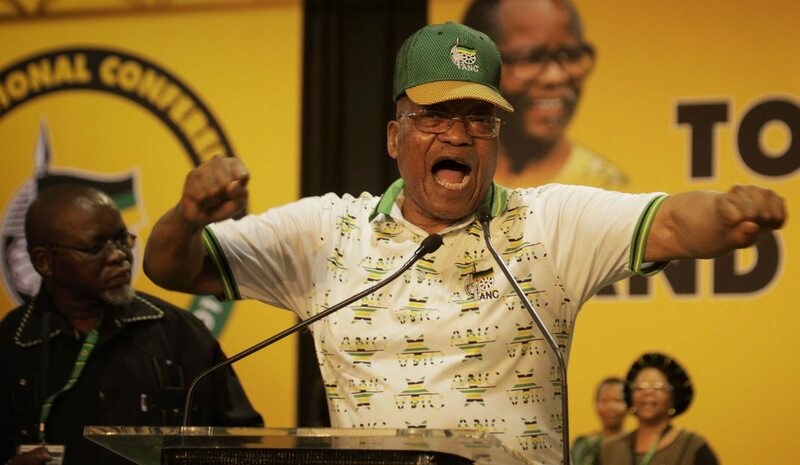 Now that the majority party, the ANC, has a new president (Cyril Ramaphosa) there is a growing speculation that the term in office of the President of South Africa (Jacob Zuma) – scheduled to end in mid-2019 – will be cut short. Both political and legal considerations are at stake. The politics of removal and replacement are for the ANC itself to work out. The legal issues are not. By ANTON KATZ.